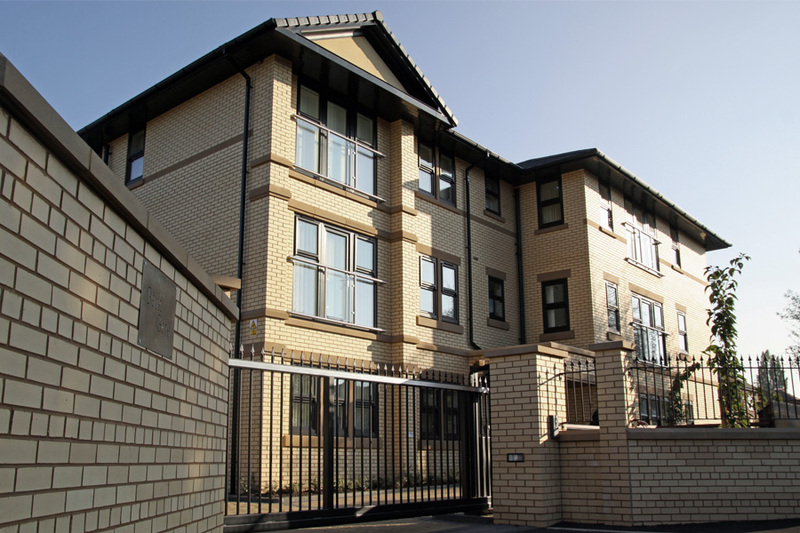 The Park Gates residential development consists of twenty 2-bed apartments and a single 1-bed apartment, in a desirable area of South Manchester. 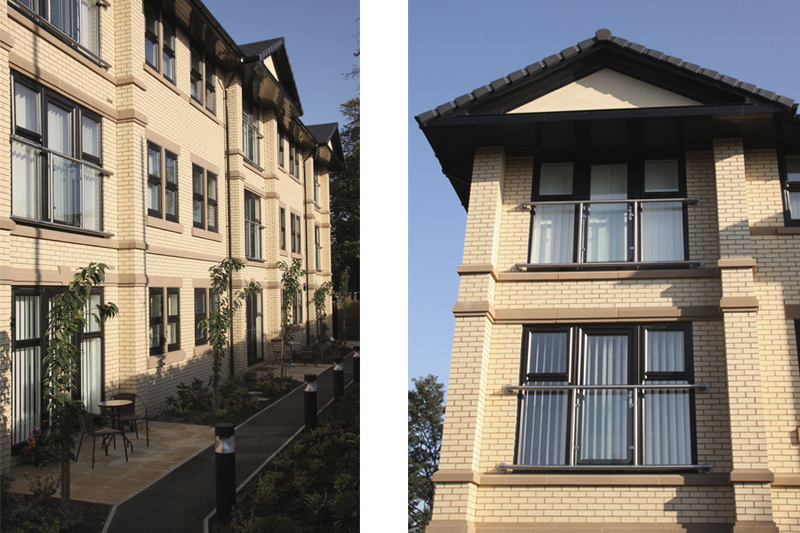 The three storey building was designed to complement the adjacent Victorian properties in terms of its scale and appearance, whilst also delivering high quality spacious living accommodation. Well considered space planning and careful design of the roof helped to maximise use of the site and deliver additional apartments within the roof space, all within tight planning constraints. Intended as rental properties, each apartment has been designed to a very high specification, detailed to withstand long term wear & tear and to minimise maintenance and whole life costs. The site was carefully landscaped and includes secure off-road car parking, a designated cycle storage area and other associated amenities.